Feeding the Future! – Glasgow Children’s Food Programme. 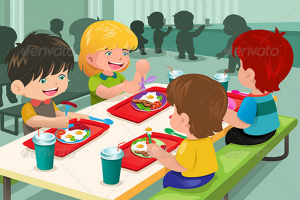 If you are a voluntary or community organisation who organises meals for children during the school holidays – this information is important to you. VAF are pleased to announce that the Glasgow Children’s Food Programme will be running for 2019/2020. The one year fund will cover four holidays throughout the school year 2019/2020, Easter, Summer, October & February.